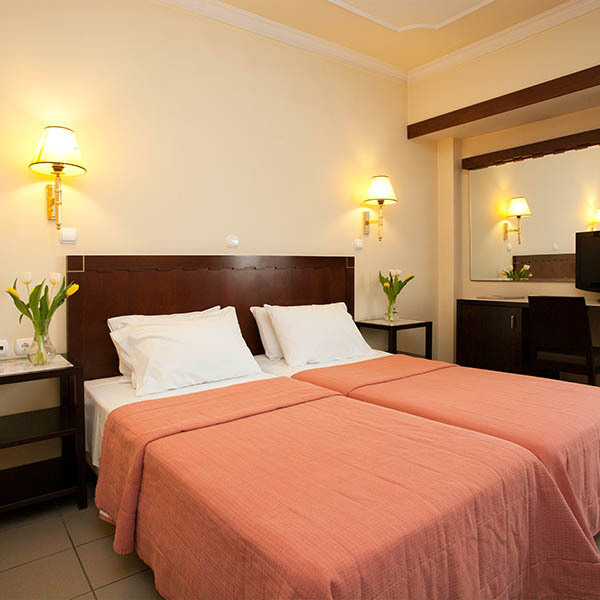 The hotel features 56 single, double, and triple rooms in the city center. 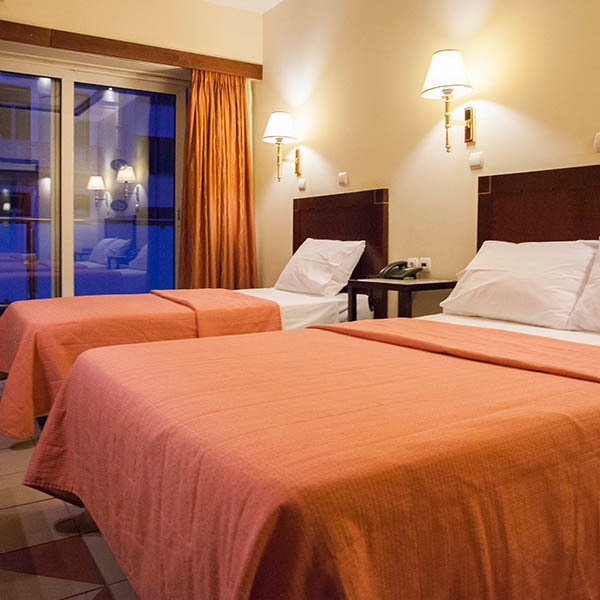 All rooms are comfortable and provide with you contemporary amenities, modern decoration and a relaxing environment. 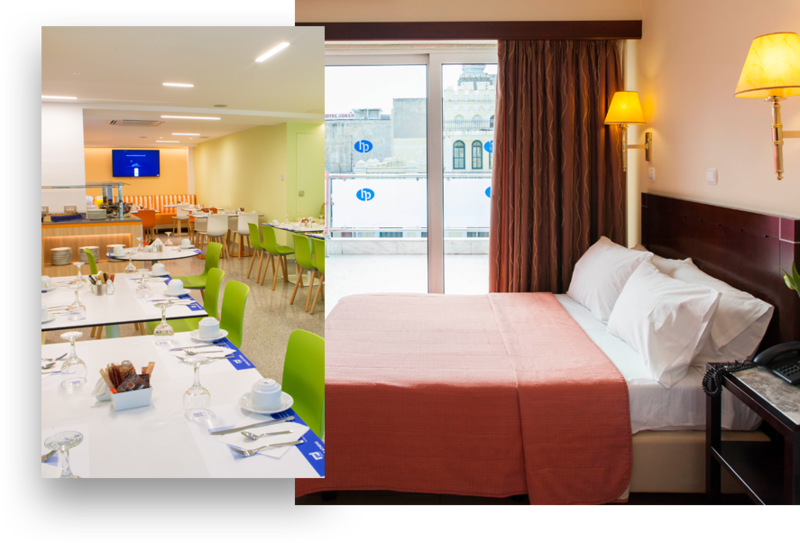 Your hotel room is the first pleasant experience you encounter before you step out to explore the city and is also your haven of rest, allowing you to relax and schedule your program, whatever the purpose of your trip is. 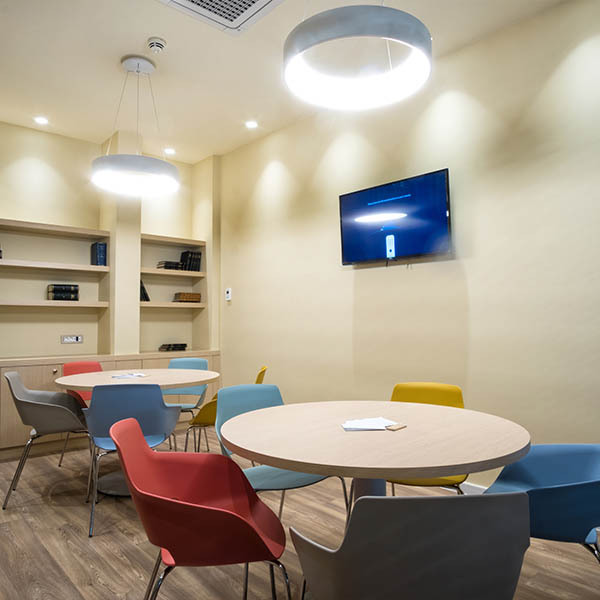 All our rooms are soundproof and offer you the amenities that define modern and high quality accommodation in a metropolitan place like Athens. 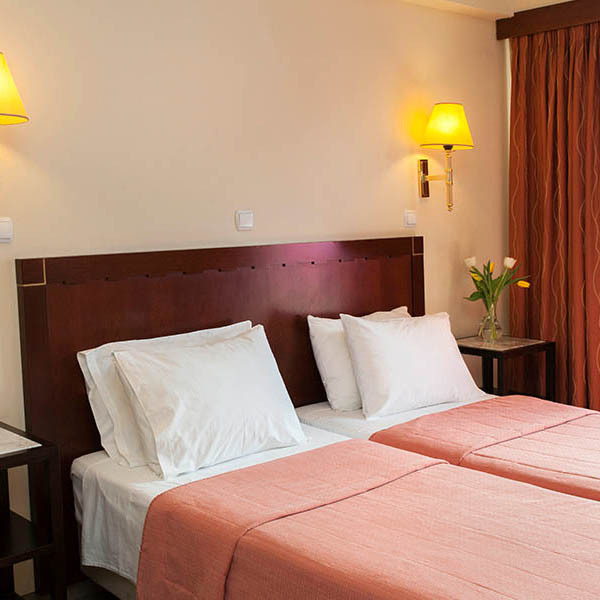 We are doing our best to make your trip to Athens a wonderful travel experience.